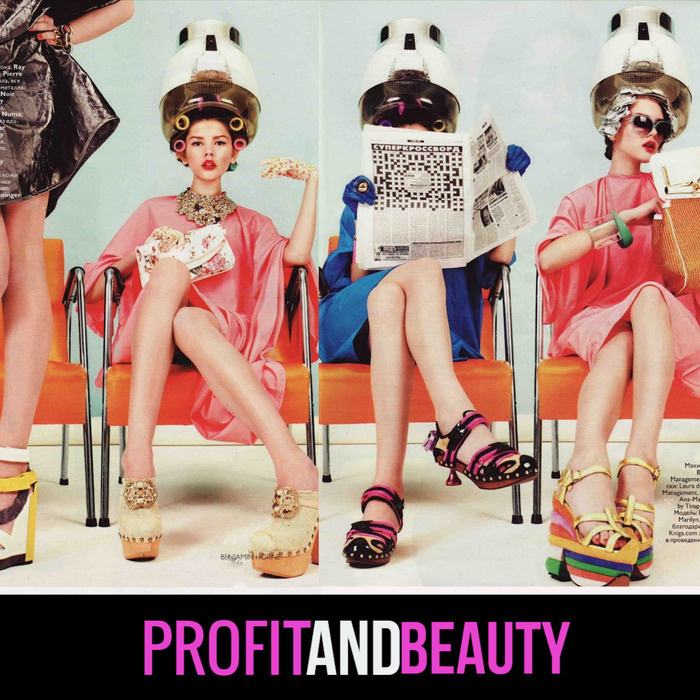 Join The Conversation With My guest Sileta Hodge: "Get Over Him in An Hour"
Profit and Beauty Podcast usually discusses business matters concerning the beauty industry. But for our last show of the year, we are taking a left turn and discussing a topic that has absolutely nothing to do with business. 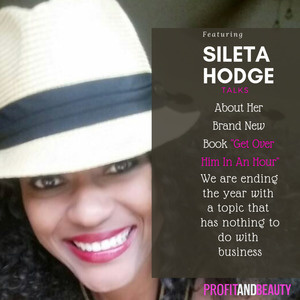 Join me and my guest Sileta Hodge as we discuss her brand new book entitled, "Get Over Him In An Hour." The book was inspired by a personal relationship she experienced in her past life. Get Over Him in An Hour is the therapy every woman needs to jump-start their healing process. 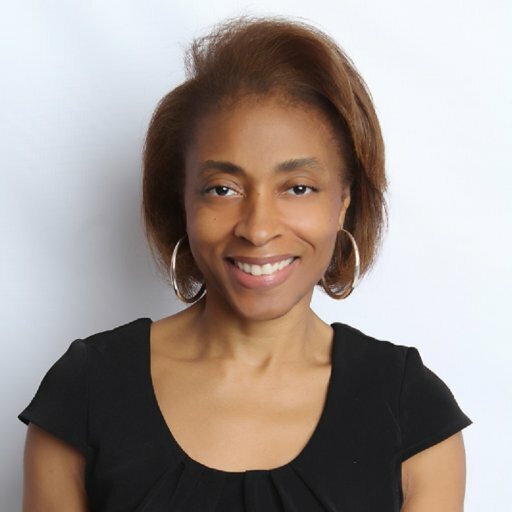 Each chapter speaks to a woman who is battling with a unique suffering, and Hodge uses her spiritual eyes to point out the problem and then to offer a solution. She doesn’t promise a step by step guide. Instead, Hodge takes on a pragmatic, no-nonsense approach that forces the reader to consider the risks they are taking on when they settle for abusive, cheating, and non-committal men. While she talks about the risk-factors associated with some of these poor choices, Hodge puts fire behind her words when she forces the women to consider the element of time and to look to the bigger picture yet—which is, you were born for such a time as this! This book is a clarion call for all women to rise from beneath the nets of unfruitful relationships and to begin their march towards their higher-selves.